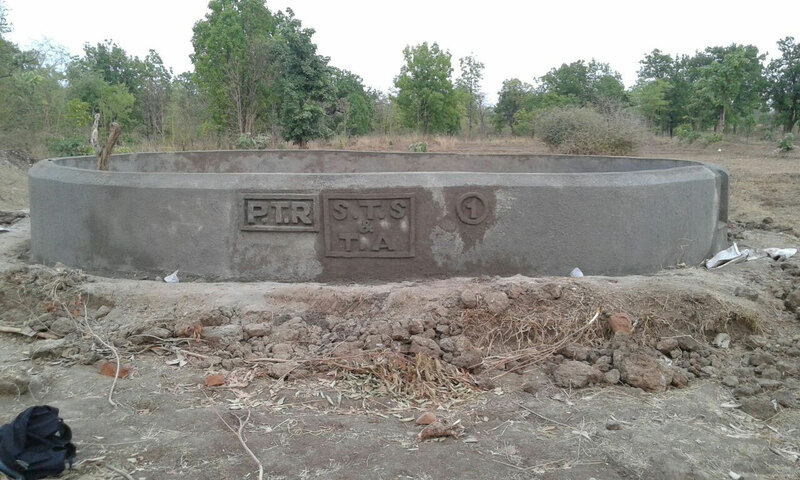 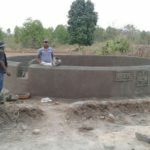 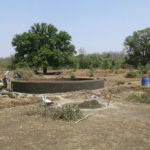 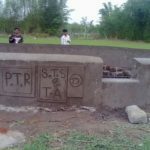 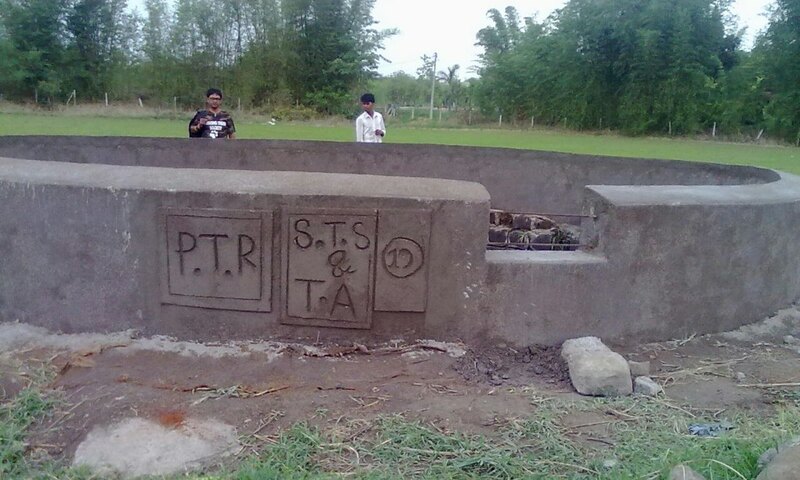 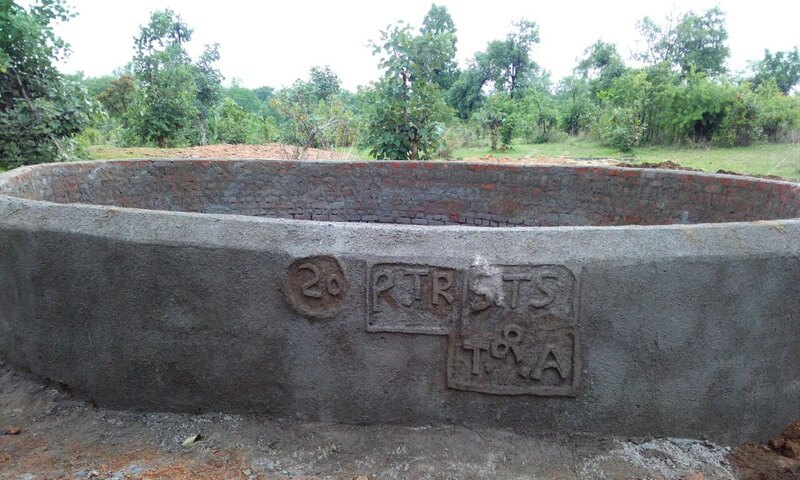 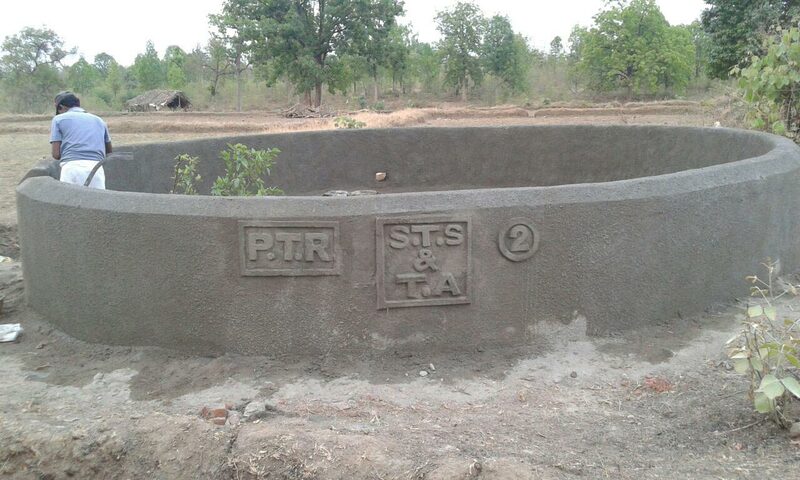 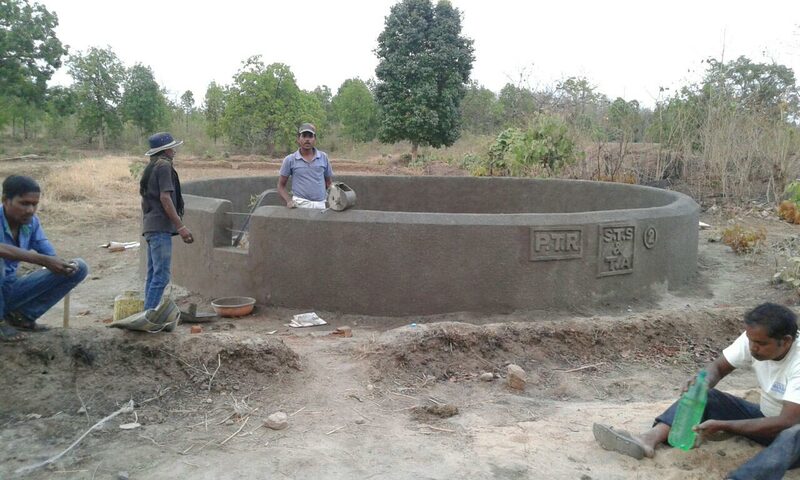 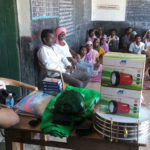 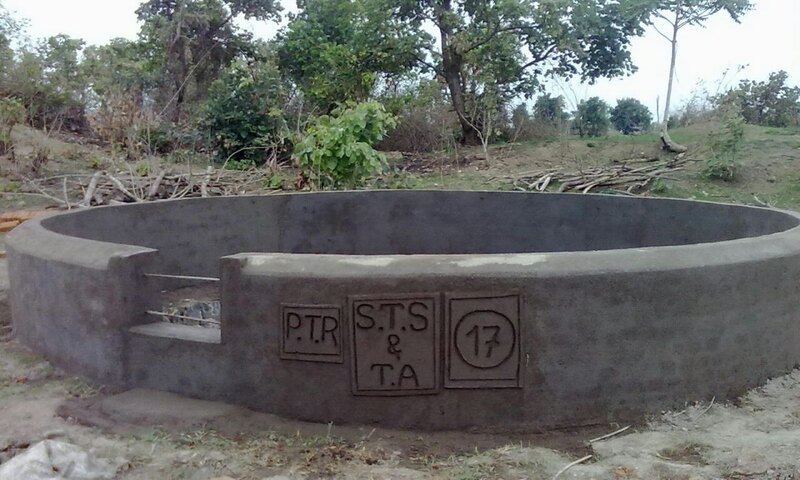 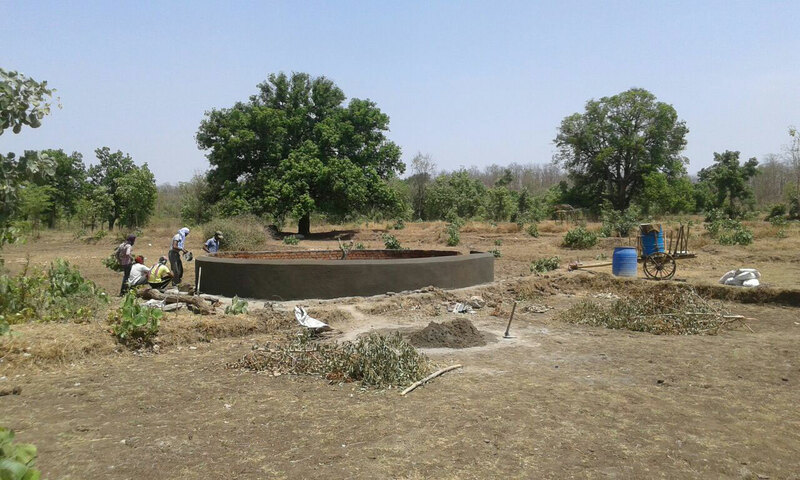 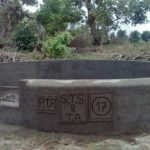 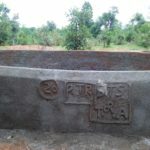 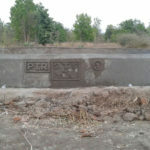 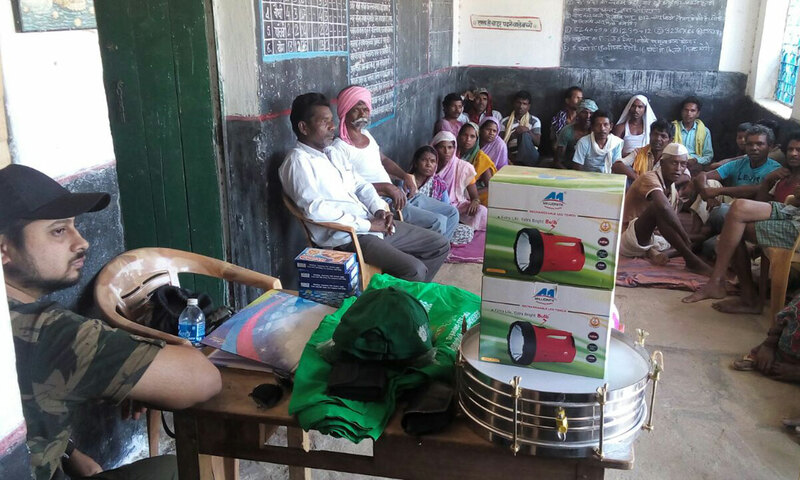 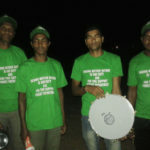 We’ve supported local projects by helping to build perimeter walls around the open wells of Pench. 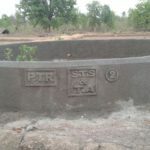 These were previously perilous for various types of wildlife as they would sadly fall in them and drown in the dark. 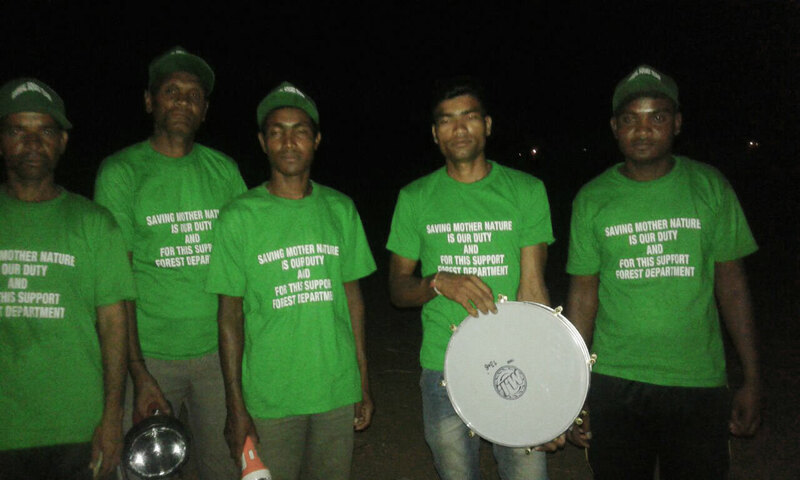 We’ve also established animal squads to reduce crop raiding by herbivores and lessen man-animal conflict.